You finally closed all tabs from your browser and you published your latest blog post. You are feeling proud, and you should because you’ve put a lot of effort into your piece. For what seemed like weeks, you put time and energy into running brainstorming sessions, doing research, and finding unique angles. You wrote and wrote until at last, the content was right there in front of you, waiting to be unleashed on the internet. Except, nobody reads your post. What went wrong? Well for starters, you didn’t amplify your content. Done properly, an amplification strategy is an influential technique that can deliver remarkable results. The kind of results that raise brand awareness, increase customer growth, and create new opportunities to drive more leads. Not to mention future revenue. Creating the perfect content marketing strategy goes hand in hand with creating the very best amplification strategy. As a definition, amplification is ‘the act of making something more marked or intense’. So content amplification is the way you publish, promote and distribute content in a way that would maximise its reach. Hence, ‘amplifying’ the reach of your content. You can amplify your content in one of two ways: sharing a link on social media networks or including a backlink. You can add backlinks anywhere, for example, the text of a post, post attribution or an author bio. Content amplification is not a single strategy or technique but instead involves several individual strategies and techniques. Are you running ads to generate buzz about your latest blog post? Or are you leveraging influencers to get the word out about your latest infographic? And are you using paid search to raise awareness about your latest campaign? If you answered yes, you are amplifying your content. If you have even the slightest experience with content marketing, then you are aware of how brutal the field can be. With over 3 million blog posts being published on a daily basis, the competition is fierce. Granted, all of those posts may not be directly related to your specific niche. But the sheer volume is enough to make you question how you will be able to stand out. In today’s digital media landscape, it is getting more and more difficult to make an impact. Despite the advantages of content marketing, continuously publishing quality content and being aware of SEO elements is not enough. It’s not a question whether you want amplification, you need to have it so your content can be successful. Before creating your content, you need to consider how and why it will be amplified. Why will users share it? How will they find it? Why will they link to it? Now more than ever, social media networks and search engines like Google, are prioritizing paid content over organic results. So, when organic traffic is not generating the results you need, you have to pay to play. Paying to promote your content may be cost-effective, but this does not mean that you are effectively promoting your content. There is no point to content amplification unless you are promoting your very best, high-quality content. You need to ensure that you have the right content assets to support your efforts at each stage of the customer journey. “If you have $1000 to spend on posts in a month, and ten posts, the worst thing you can do is equally split the spend among all of your posts. You want to go all-in on your top post and you won’t get just double, you might get ten times the engagement, clicks and conversion” said Larry Kim, founder of the PPC software company WordStream. Who should be reading and sharing your content? 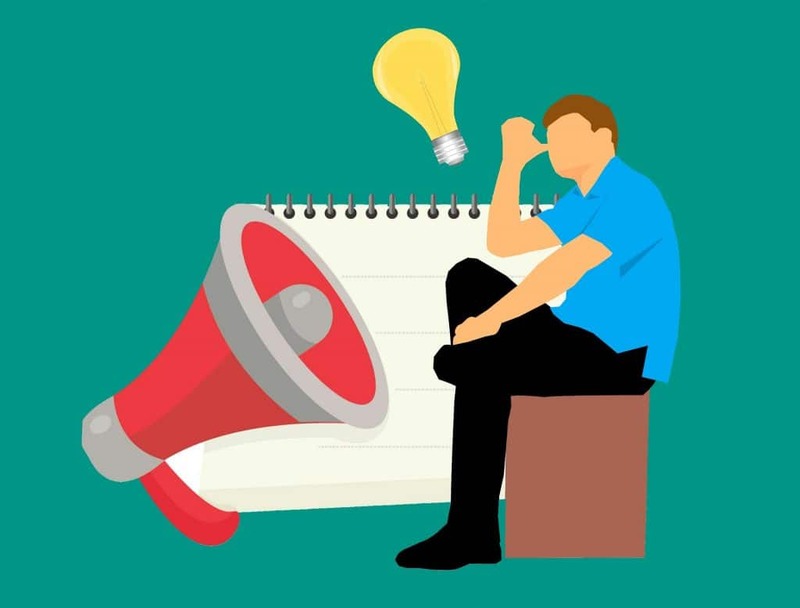 Encouraging influencers to help spread the word (commonly known as influencer marketing) can boost your traffic and conversions. Two candid approaches to getting influencers to share your content are by emailing them and engaging with them on social media. However, it is important that you do not overdo it and spam them relentlessly with links to your content. Remarketing is getting content shown again to individuals who have visited your website or used your app. ‘Super remarketing’ is not an official term, but rather a term coined by WordStream’s founder Larry Kim. “By being pickier you can get a lot more yield for a lot smaller spend. You tend to get five times higher click-through rates and conversion rates as opposed to remarketing alone. In online marketing, people get excited about 3% increases or 5% increases, but this is like 300% increase or 500% increase. That’s why I’m calling it super remarketing” he said. BuzzSumo, BuzzStream, the Facebook Ad Grader, and Buffer are some examples of content amplification tools. Utilizing them can help you to track your initiatives and boost customer reach. The aforementioned strategies are not the only approaches to using content amplification to your advantage. However, they are some of the most effective approaches to expanding your reach and building brand authority and trust. The more you are aware, the more likely you are to succeed – and that is what makes content amplification so powerful. Amplification is like a missing piece of the ‘content marketing strategy’ jigsaw puzzle. That being said, for every piece of the puzzle that you put together, you need an amplification strategy to complete the picture.